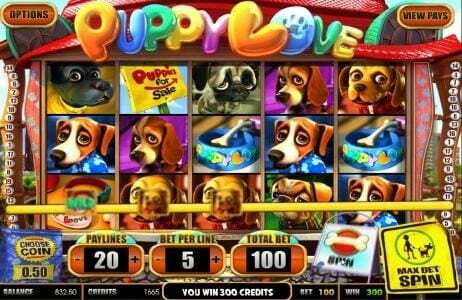 On your first deposit of $25 to $200 you are welcomed with a 200% Match Bonus as a New Player! On your second deposit of $25 to $1000 you are generously offered a 100% Match Bonus as part of the New Player Welcome Package! Available after completion of the Welcome Bonus Package! Available after completion of the 1st Warrior Reload Bonus! Available after completion of the 2nd Warrior Reload Bonus! Available after completion of the 3rd Warrior Reload Bonus! Spartan Slots is a Deckmedia NV managed Casino. This is a highly regarded management company that knows the meaning of success rides on the success of their customers. 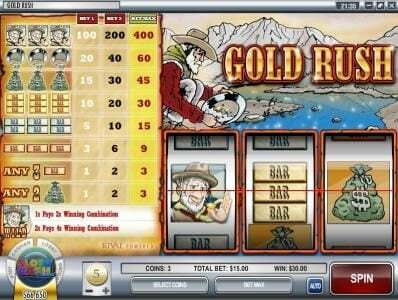 Top Game software is the featured software and having been licensed since 2008 by the Curacao gaming authority only adds to this casinos stability. 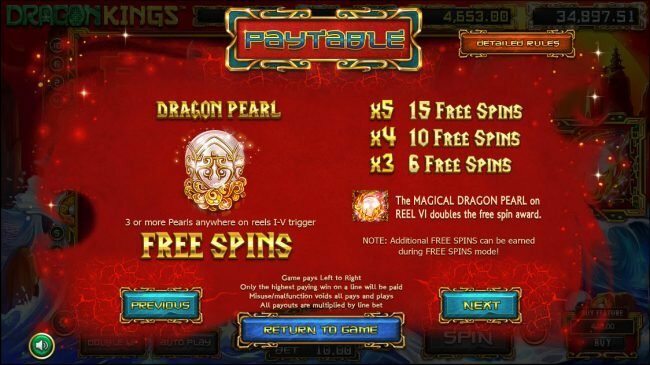 Slots, blackjack, roulette, tables and other games can be found when platying at Sparten. 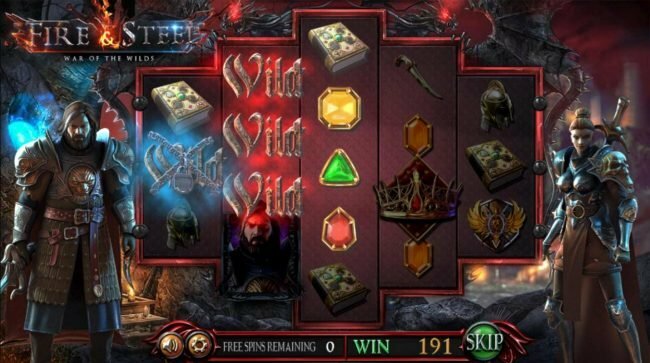 Spartan Slots is a casino that you will enjoy using, thanks to the way Deckmedia NV manages it since 2008. They have a license which is offered by the Government of Curacao, in Netherlands Antilles. One example and recommendation of a popular title from this developer would be Reel Gangsters. While you don’t get the option to use a browser with Flash in order to get started quickly, the option to install software doesn’t take long to complete and you will be up and running in no time. As is fitting for a Spartan themed site their bonuses are impressive and they are even created with the warrior in mind. Once you’ve gone through the first two deposits which get bonuses, there are Warrior Reload Bonuses that you can get as a loyal player. 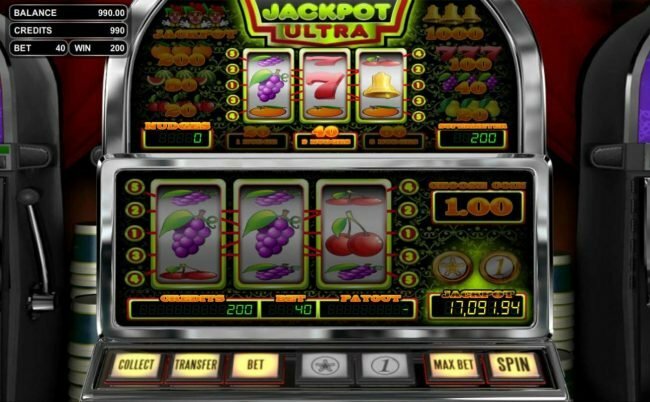 With their value going up to $1,000 and with the match percentage being in the area of 50% to 100%, you can be sure that you will get a lot from this casino in return for your action. You get a VIP God Lounge as well here, where you advance through its four levels and you keep getting better and better promotions as a result. 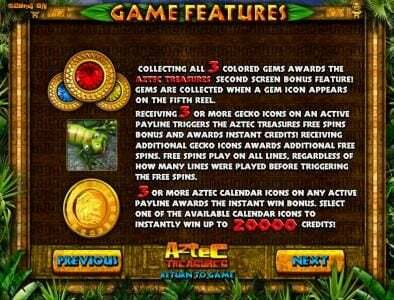 While Top Game was not their first choice (they started with Rival), it was definitely the right one and these days the titles offered here cover the major categories that you would expect (video slots, classics, scratch cards, roulette, video poker, etc). 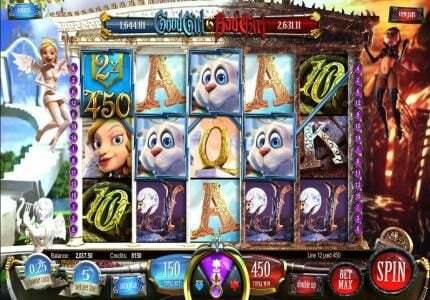 You will find that when it comes to the Slots there is a balanced approach between the oldies and the modern ones. A downside in this case would be the fact that there is no option to start playing immediately, since there are no Flash titles offered. You’re going to find this an enjoyable experience, with decent titles on offer which you will not find in too many other places. A new experience that few others offer is not that common in the world of casinos, but you do get that here thanks to the use of a less known developer. You will soon realize that their graphics are just as good as those from any of the big names. You will get a chance to use multiple currencies here, with the options being the US dollar, the Euro and the British Pound. Deposits are done through a variety of methods out of which we will mention Neteller, American Express, Skrill, Visa, iDeal, MasterCard, Maestro, EcoPayz, Ukash and MypaylinQ. As for withdrawals, up to $2,000 can be taken out each week and the options are Skrill, bank wire, Eco Card, Click2pay, UseMyWallet, Neteller and UseMyBank. The payout percentage that this website averages is not announced. There isn’t much to say here. It’s a standard section that helps people through various methods, with email, live chat and phone numbers provided for them. You will find their staff to be friendly and from my experience they will try their best to help you out. The combination of bonuses at Spartan Casino makes it a good deal when registering with this casino. This is especially true if you want games offered by a developer that not that many casinos use. The fact you can play games you may not have experienced in the past is its real draw. 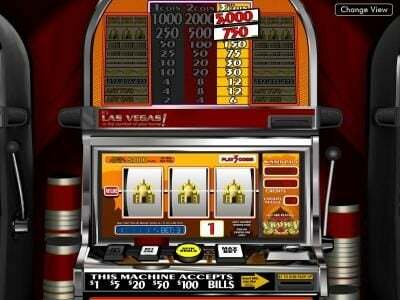 Roulette, Blackjack, Video Poker, Specialty Scratch, War, Jackpot, Classic, and my favorite; Video Slot! 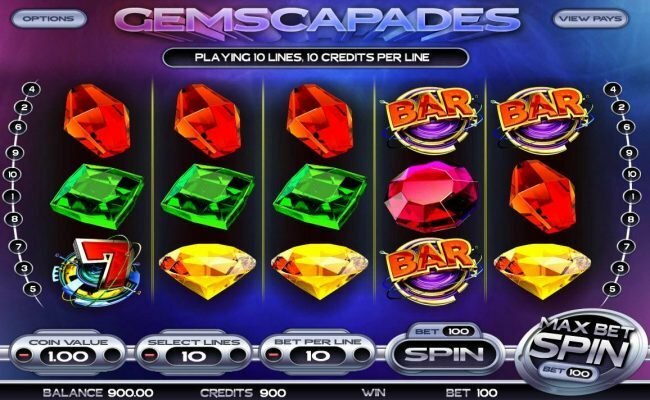 They have about 34 with Free Spins and Bonus Rounds to choose from. Try out the Diablo or Crazy Jungle for some unique themes. I love Lucky Fishing because of the huge payouts when catching the "big one" on occassion!